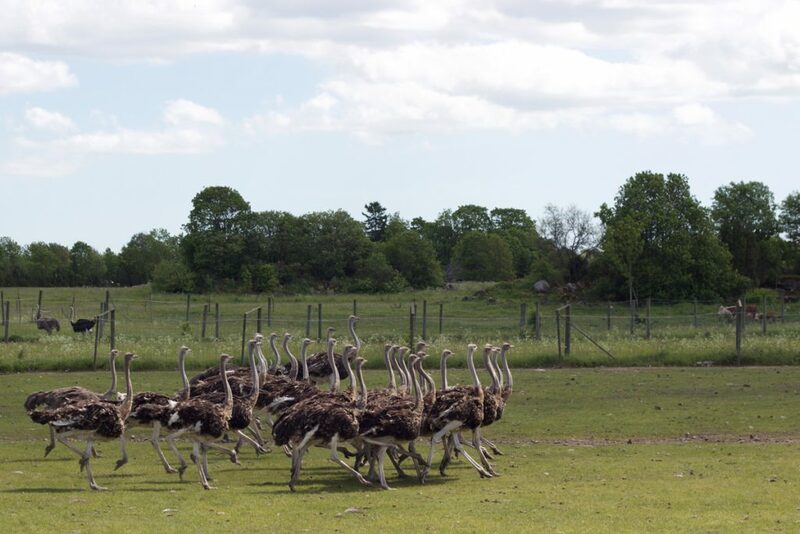 We are located on Muhu island, Nautse village, Laasu farm. 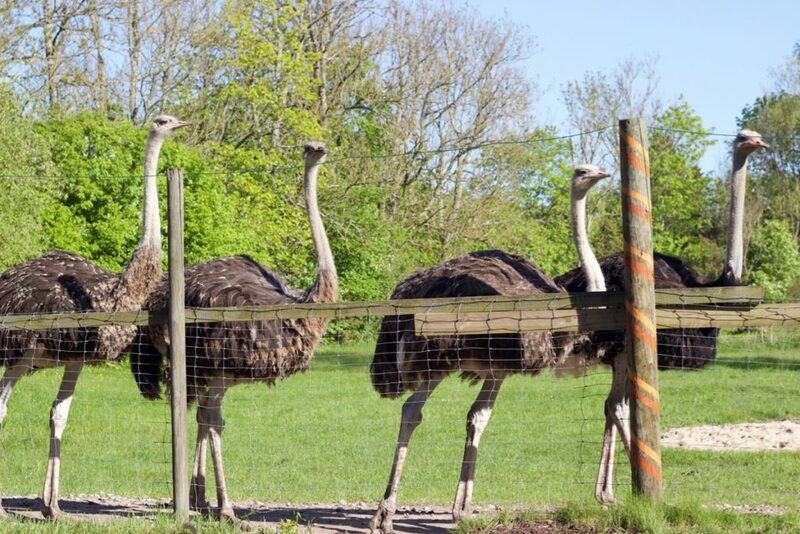 You can see all these birds and animals close by, you will hear fascinating facts about them and you can take pictures and film with them. 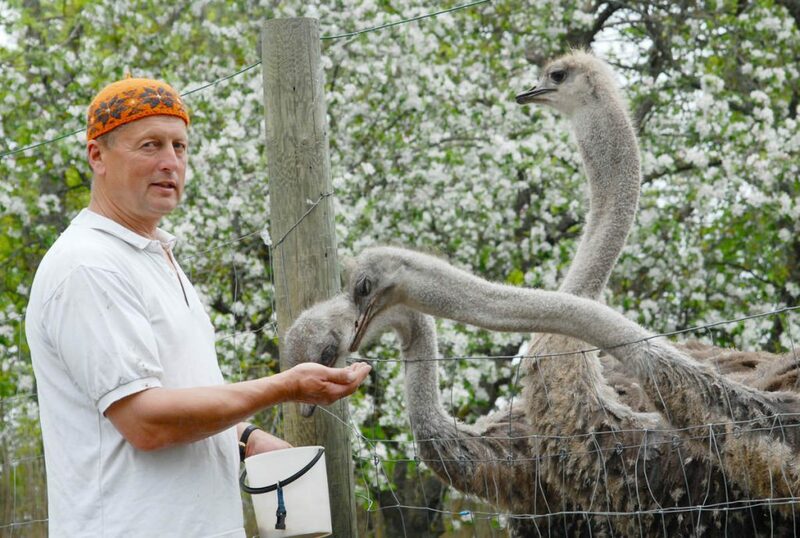 Here, on the island of Muhu, between the Nordic junipers, you have a rare opportunity to see the emu and ostriches you can feed on. 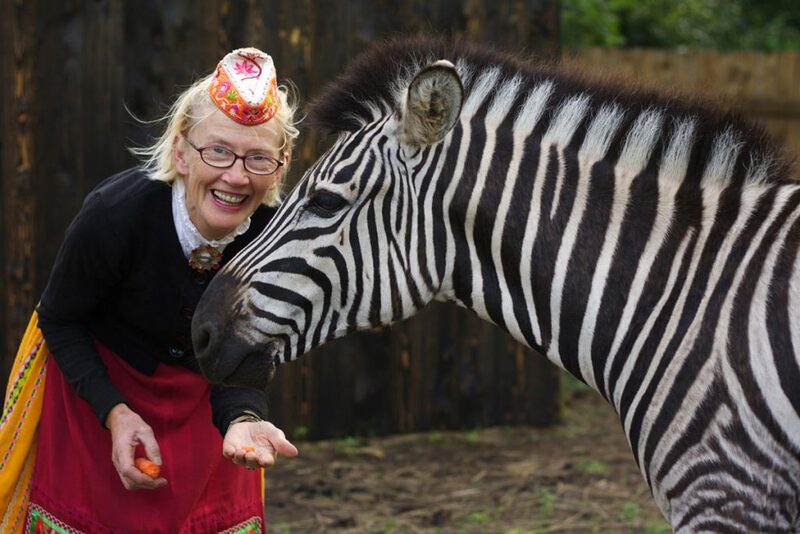 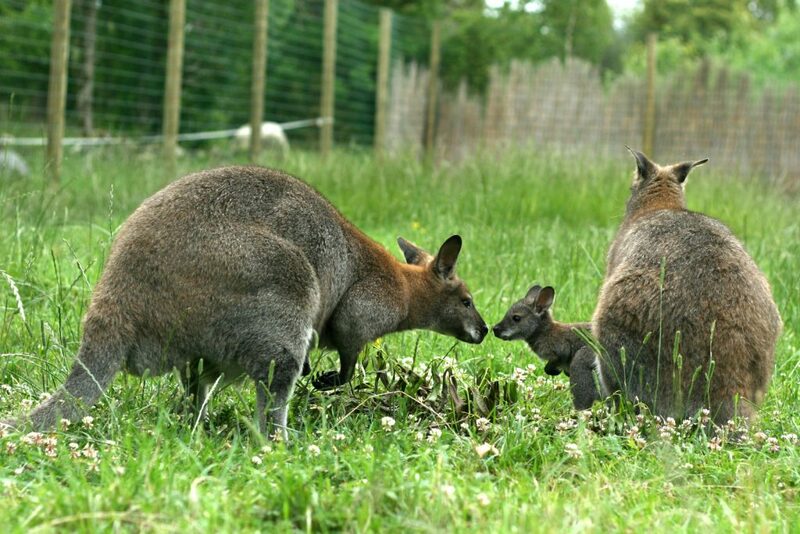 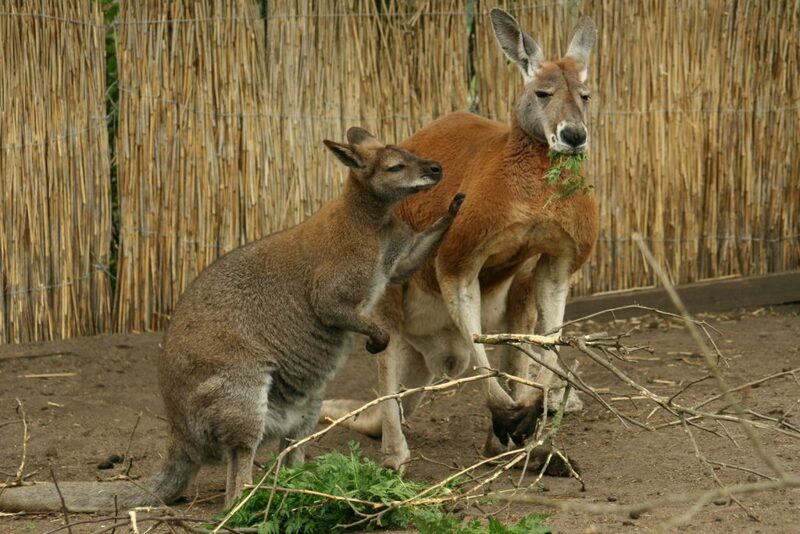 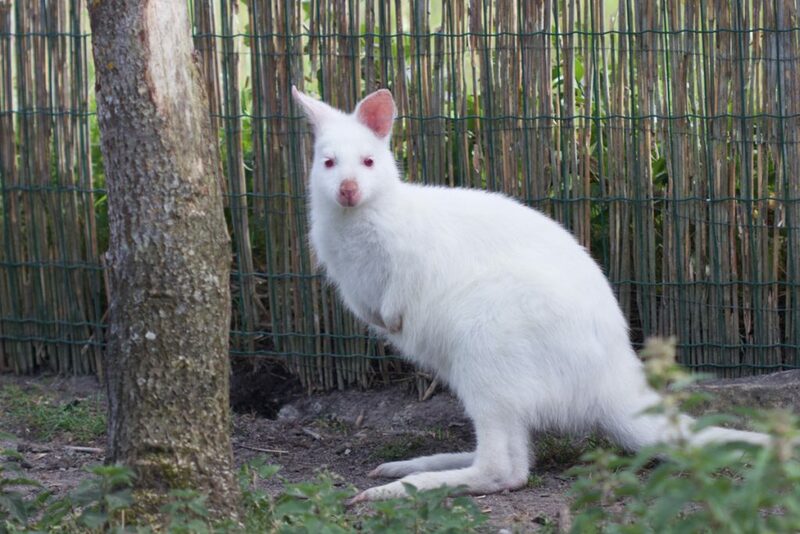 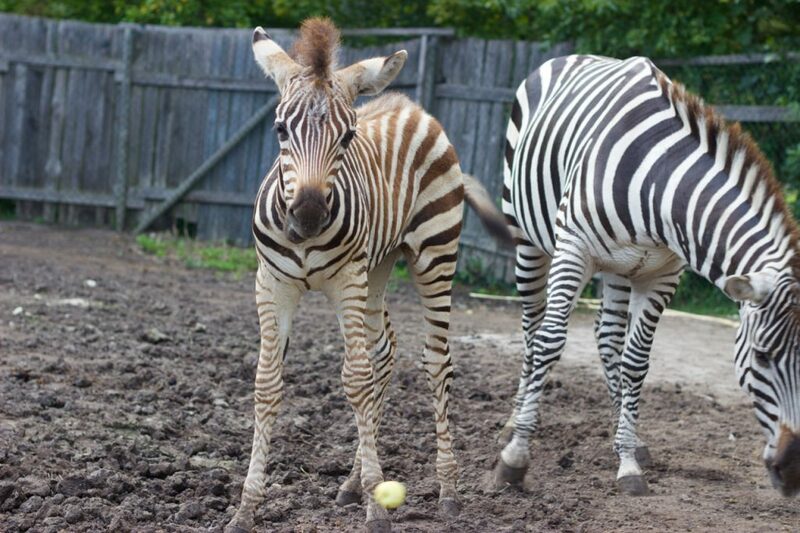 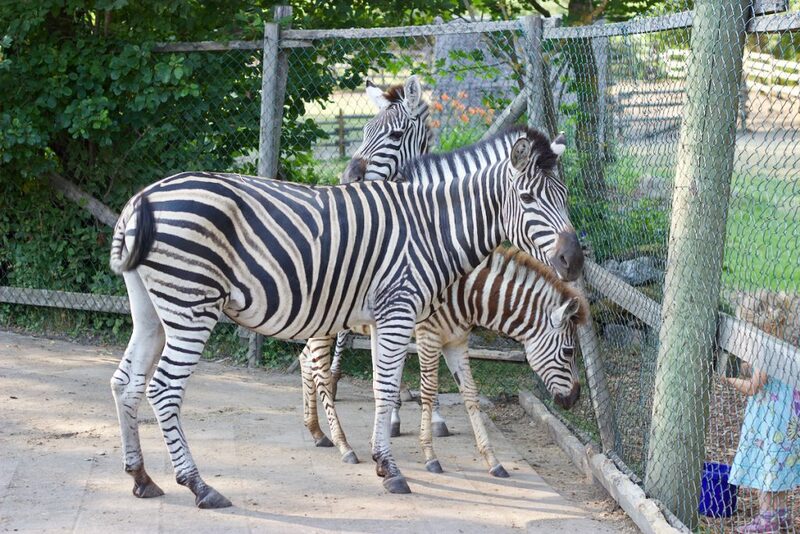 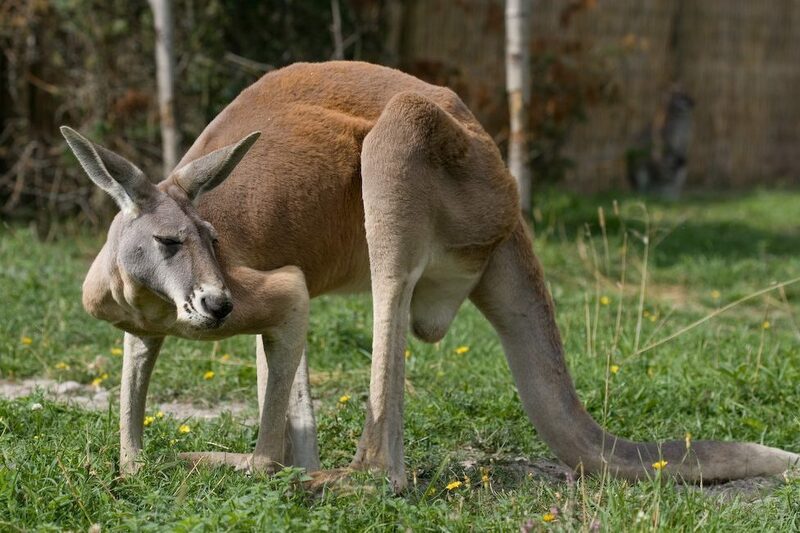 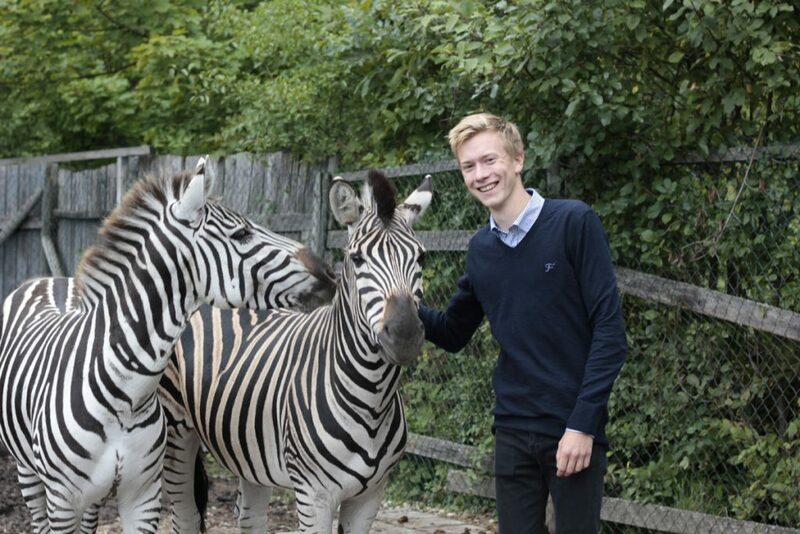 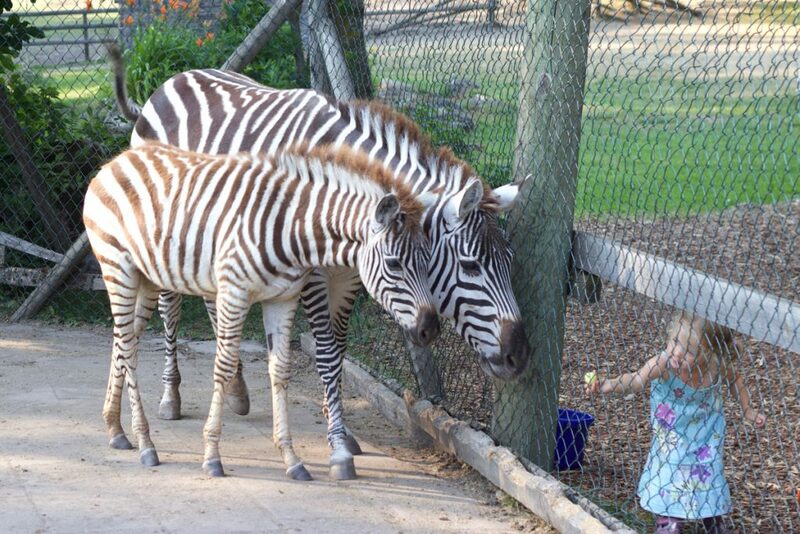 This is the only place in Estonia where you can get to know the African Zebras and Australian Red Kangaroo. 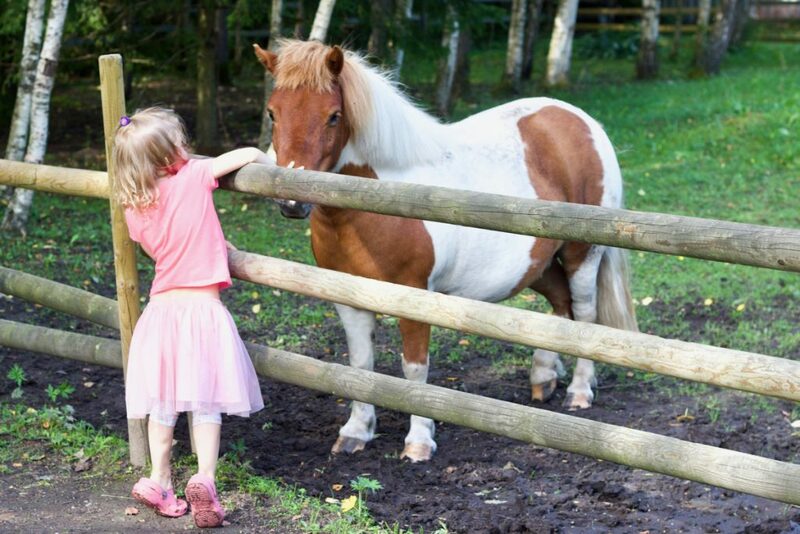 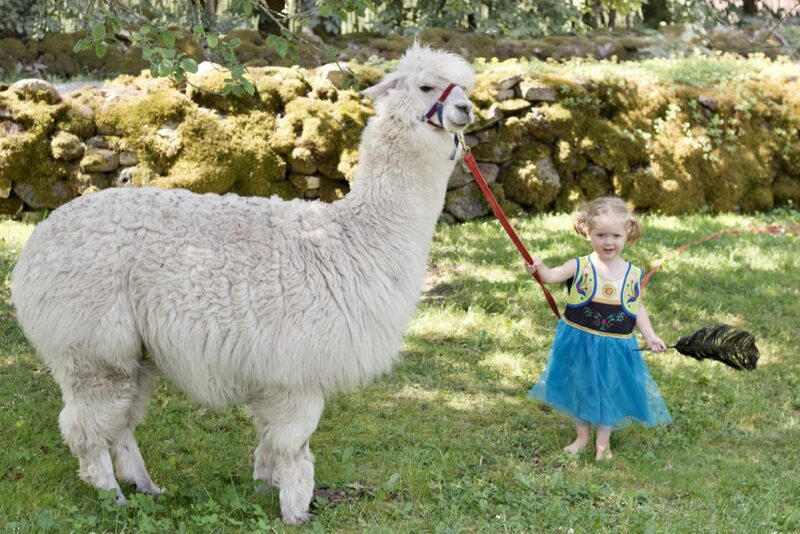 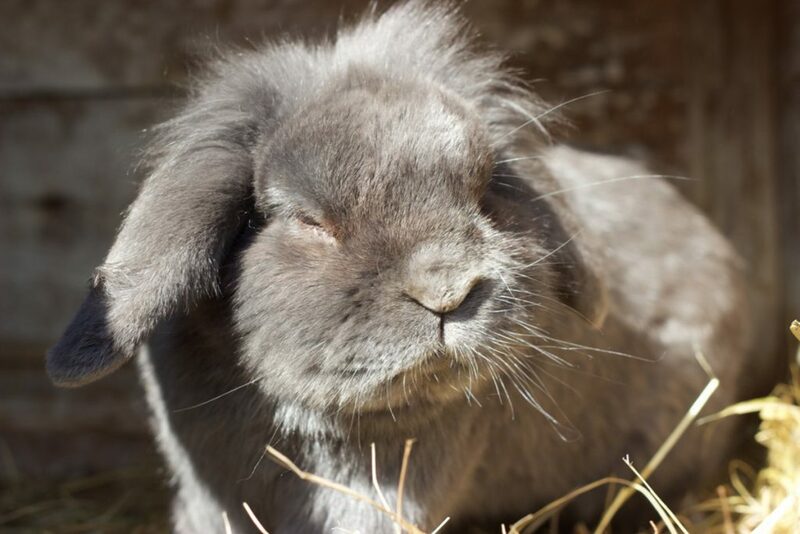 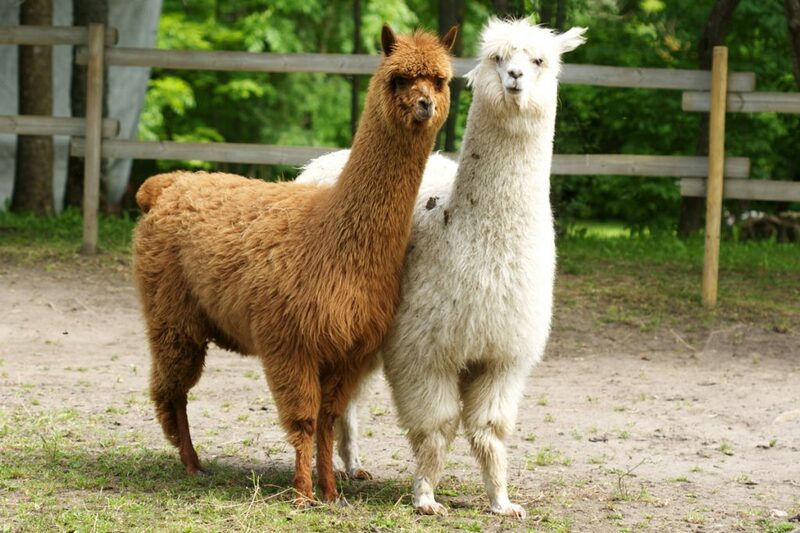 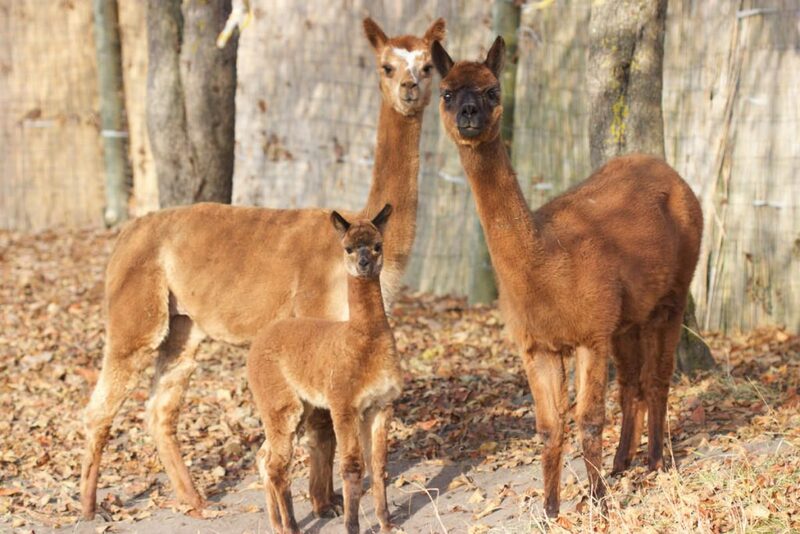 Children love our friendly ponies, alpacas and little bunnies who you can also pet. 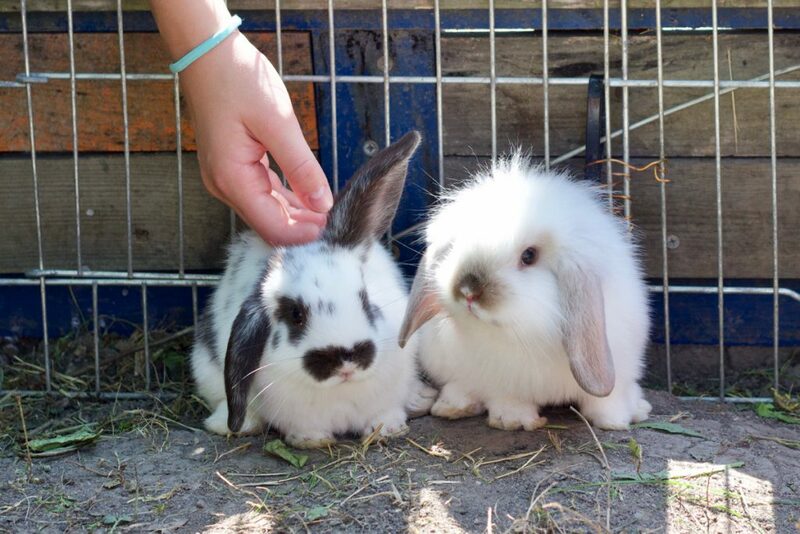 The souvenir shop is small but full of interesting products related to our farm animals. 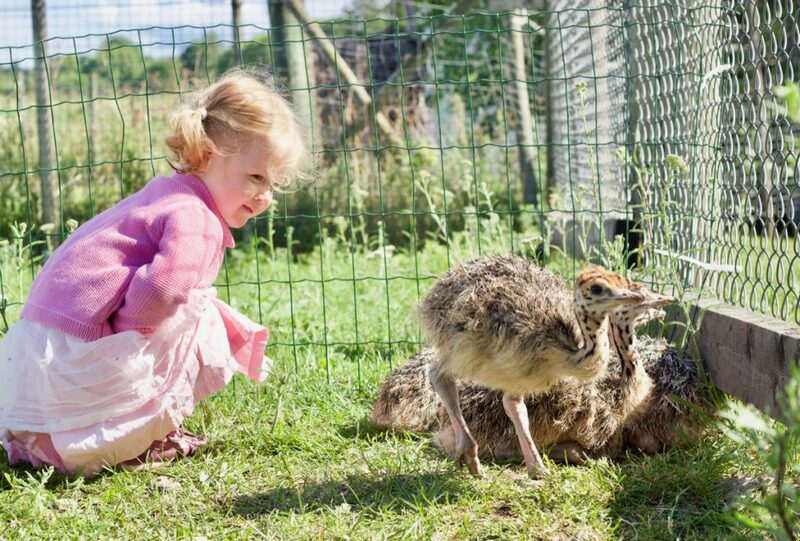 From there you can buy ostrich feather dusters, eggs, meat, exclusive ostrich skin products and choose a soft toy for souvenir. 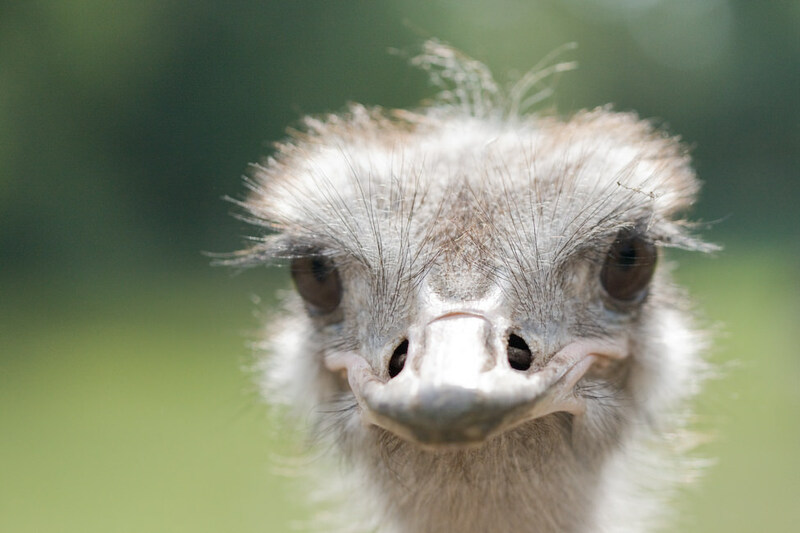 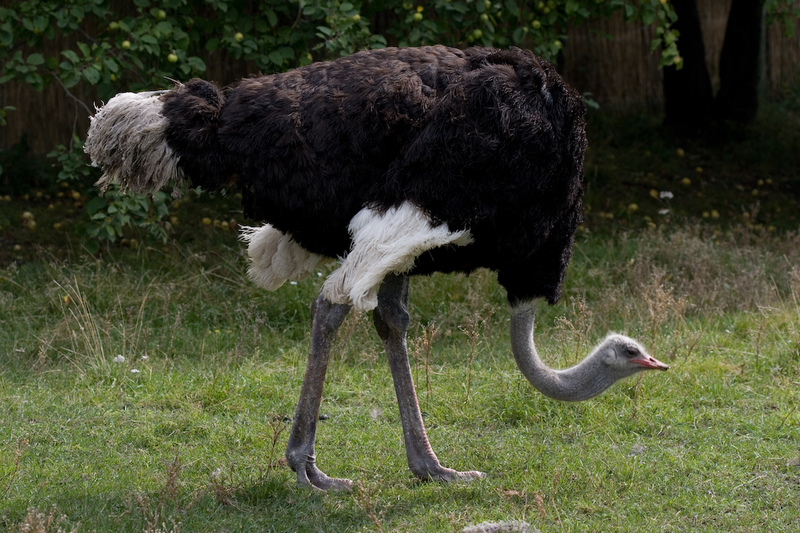 Popular cosmetic products made from ostrich oil are for sale. 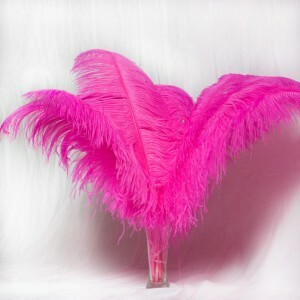 They can also be ordered from our online store. 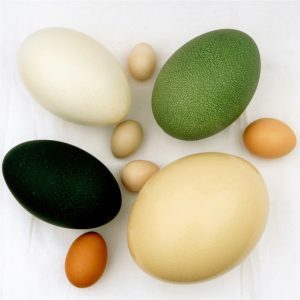 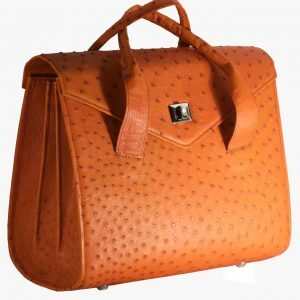 Exclusive leather products, natural cosmetics, fresh eggs and fine feathers. 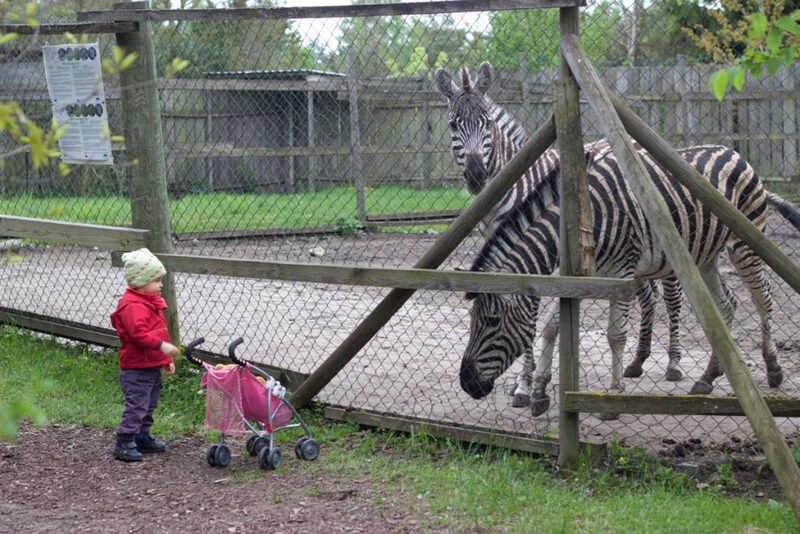 Choose the category that interests you. 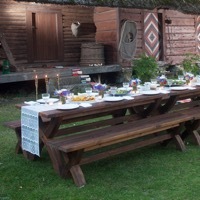 WHAT TO DO IN MUHU?